While it’s nice to take a break from work or study, it’s important to remember to stay active and not spend the whole long weekend on the couch. Why not take advantage of the extra free time to walk around and explore your local area, play some sport or even simply walk the dog? 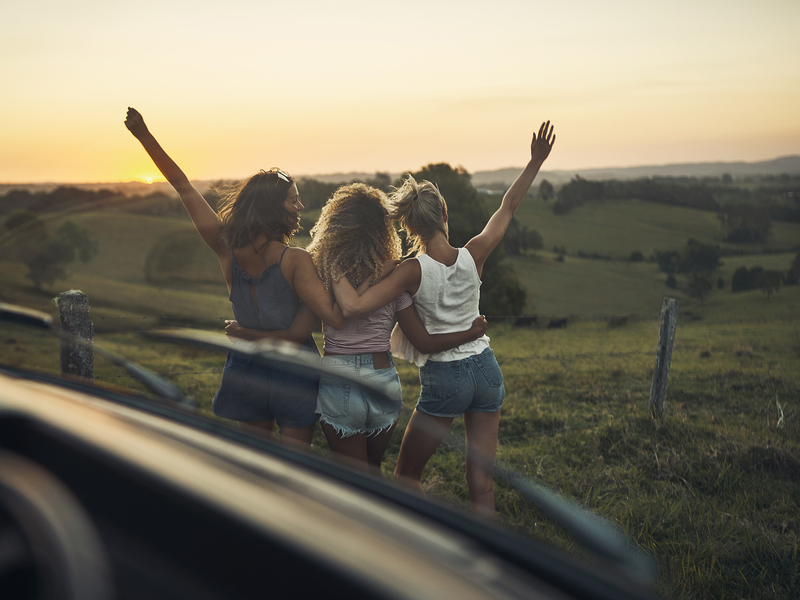 Whether catching up on your favourite series, heading on a road trip or lazing by the beach – sitting for long periods without a break can affect your postural health, even when you exercise regularly. When you sit for too long and too often, the natural curve in your back deteriorates, increasing pressure in your back and weakening the core stabilising muscles in your back. To get up and go for a walk is a simple yet fantastic way to boost your activity levels and improve your posture. Regular walking will also build up your core strength. Core strength is an important part of maintaining good posture and will help you to maintain better posture during your other daily activities. The Chiropractors’ Association of Australia (CAA) has developed a free app to help Australians enhance and maintain their health. The Straighten Up (Australia) app is designed to help you get started on your journey to improve spinal health and overall wellbeing. No matter how you might be spending the Easter long weekend, the Straighten Up app is your ‘pocket chiropractor’ to help improve your posture. With the Straighten Up app, you can set reminders to receive notifications about sitting right, stretching, taking breaks, drinking water and improving your posture. The Straighten Up exercises just take a few minutes to complete and are great for improving spinal health, stabilising core muscles and enhancing health. This daily stretching program can be practised almost anywhere and can be easily integrated into your daily routine. It has the potential to positively impact every Australian who is interested in improving their spinal health and ultimately, their overall wellbeing.